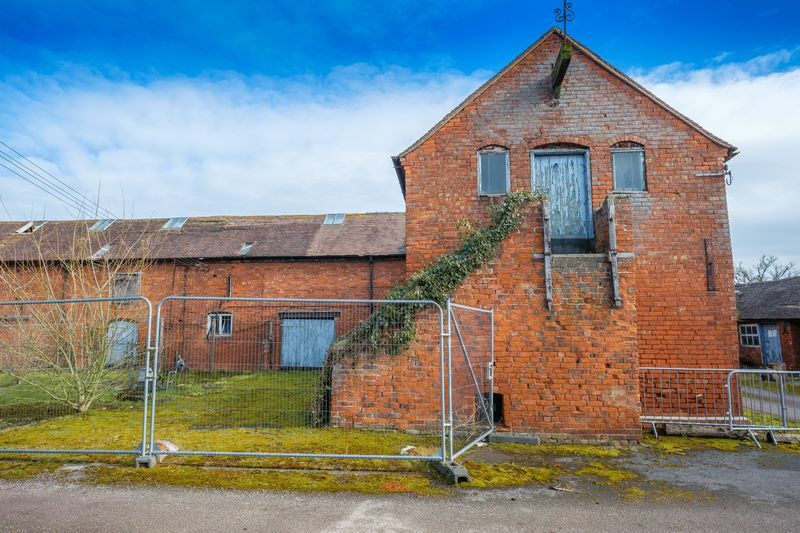 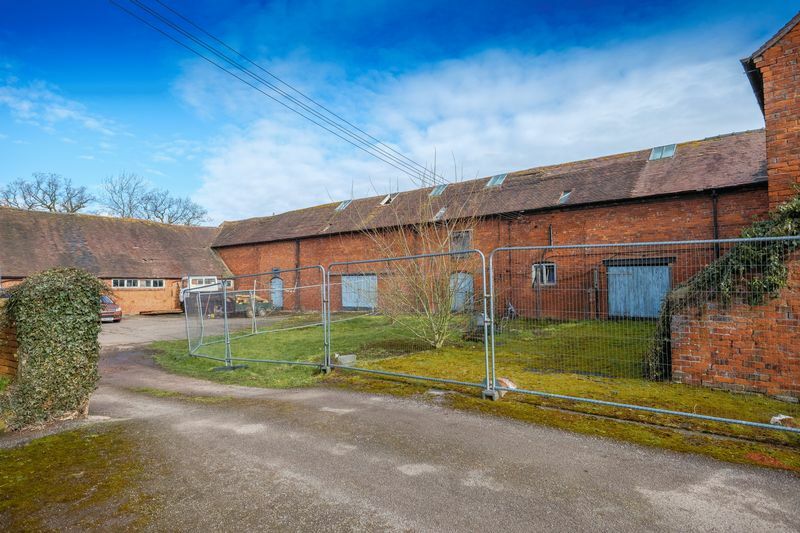 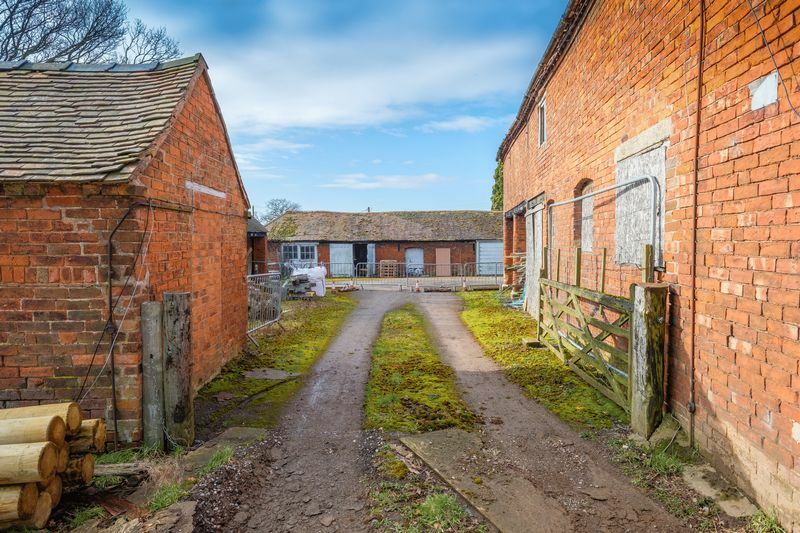 An opportunity to purchase a development site of former agricultural barns surrounded by glorious countryside. 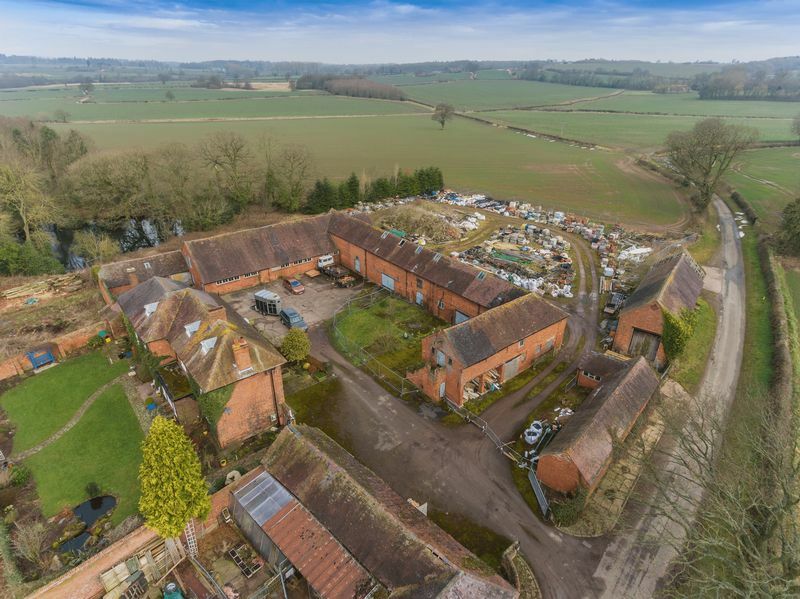 Planning permission for seven 3 & 4-bedroom luxury dwellings of approximately 1695-2722 square feet. 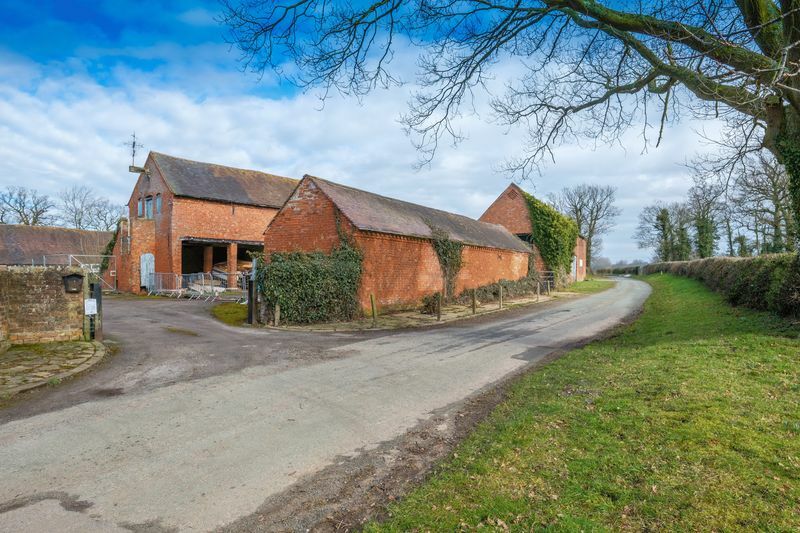 Surrounded by miles of wonderful Staffordshire countryside, between Wolverhampton, Stafford, Cannock and Telford, these characterful former agricultural barns boast a charming rural position and proximity to local conurbations. 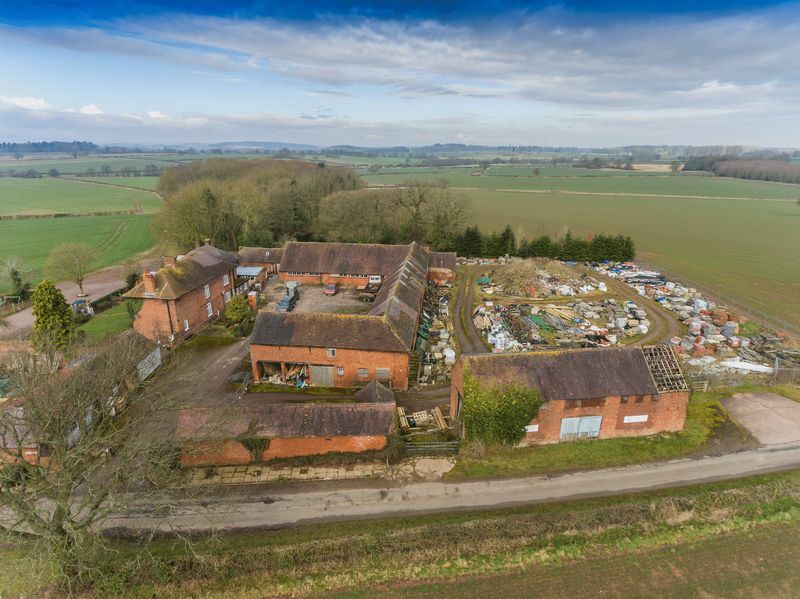 Rail links are available at nearby Albrighton, and the site is ideally located within easy distance of the M54, M6, A5 and A41. 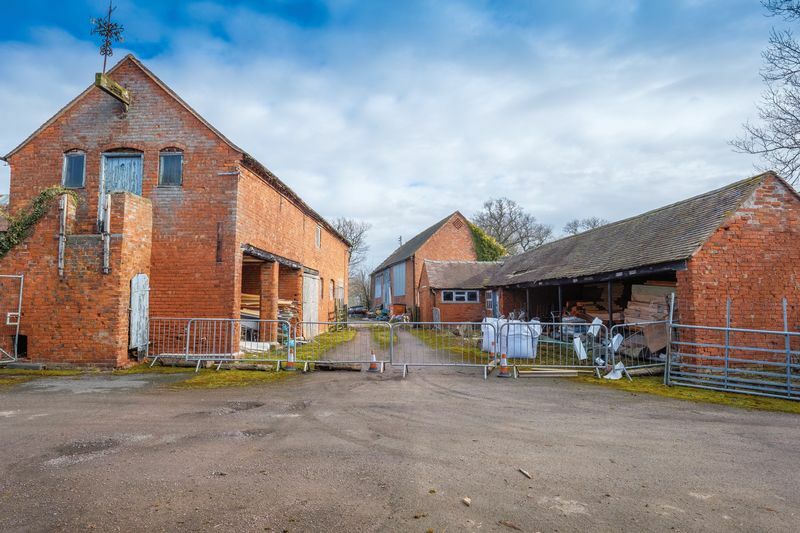 The popular villages of Brewood and Bishop’s Wood are also within just a few miles of the site. 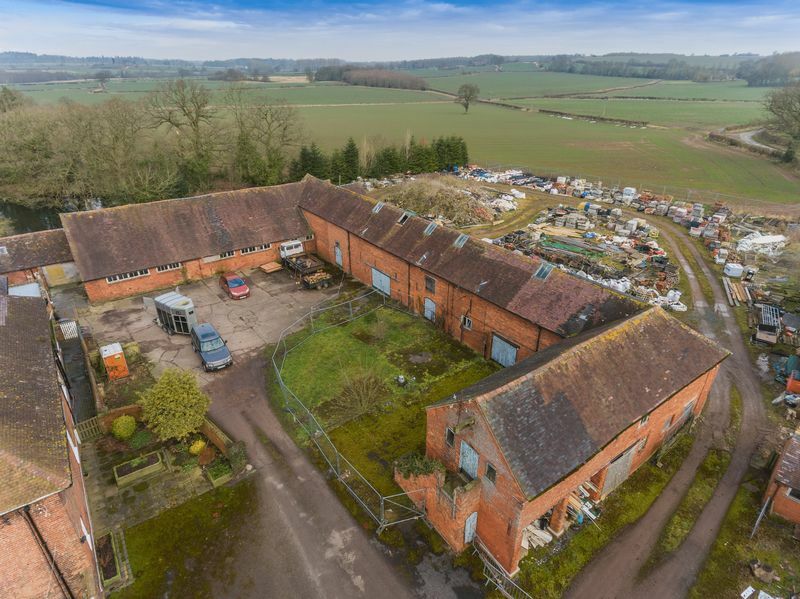 An excellent development opportunity, planning permission has been granted for the conversion of the existing barns to seven 3 and 4-bedroom luxury residences.